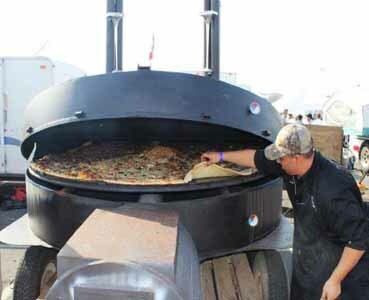 Dirt Road Cookers (8ftpizza.com) is a mobile wood-fired pizza service in South Texas. 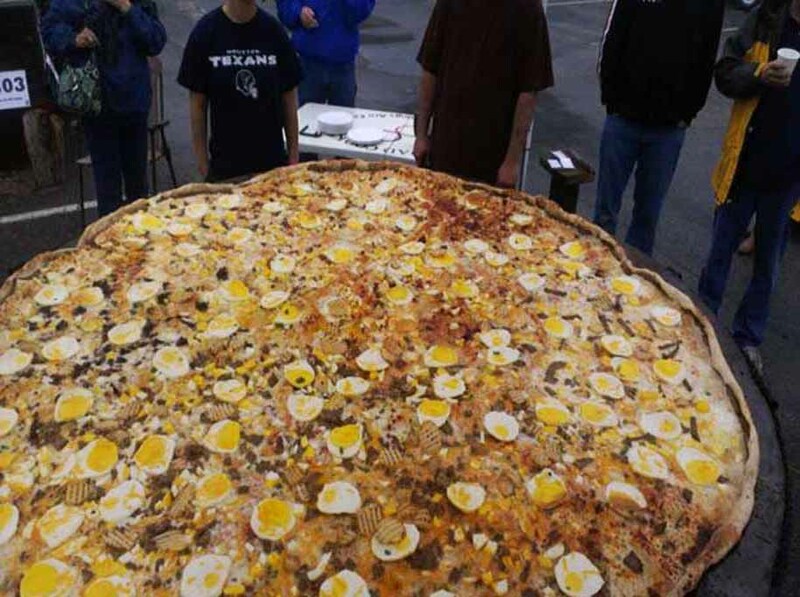 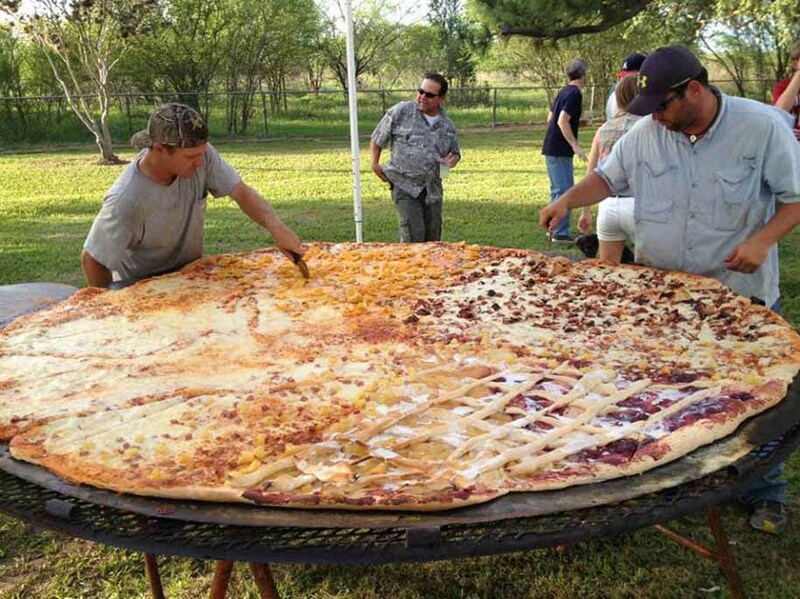 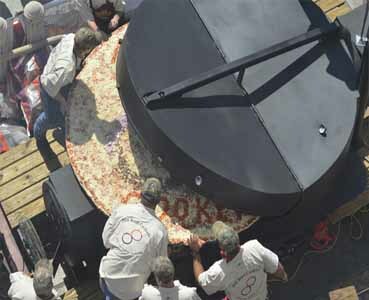 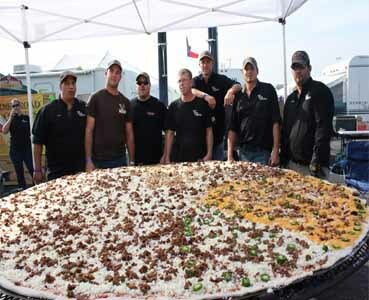 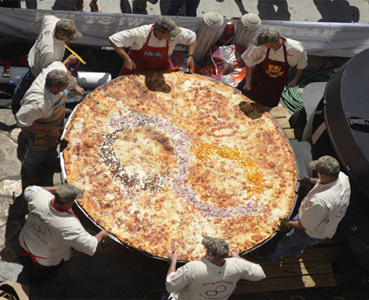 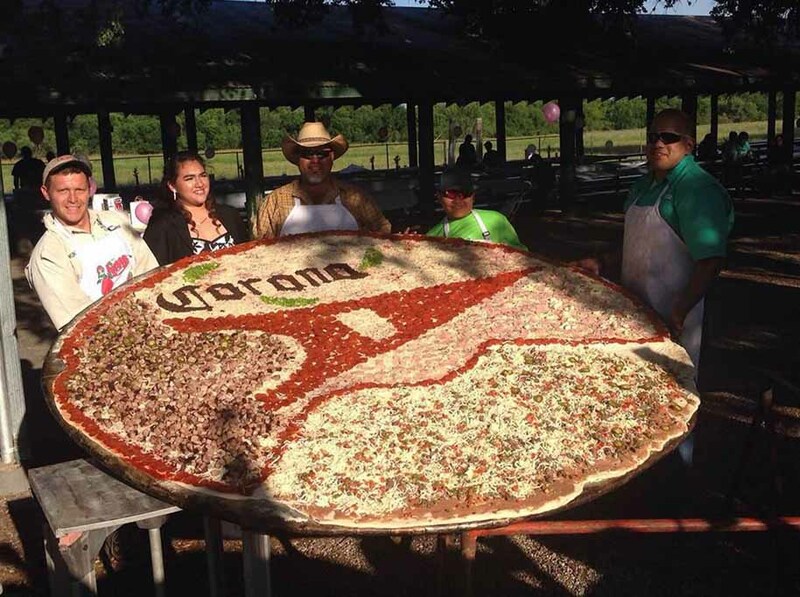 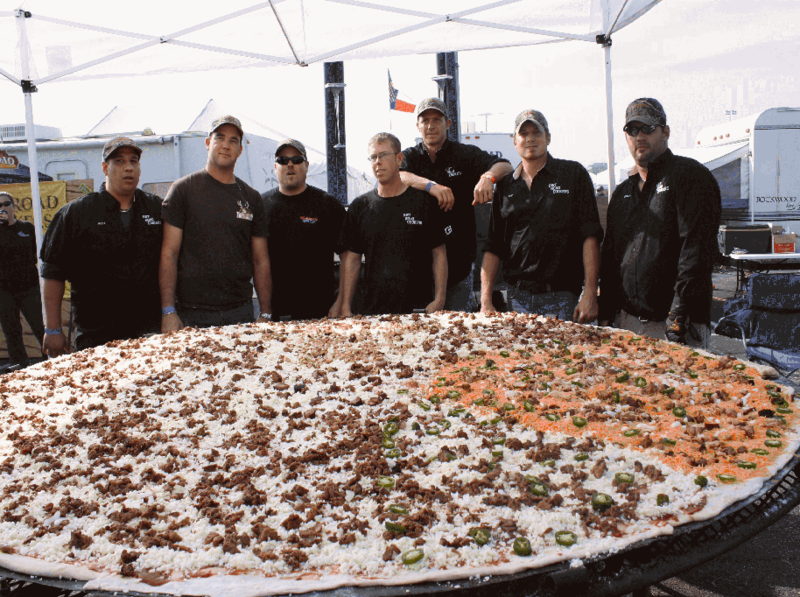 Book a pizza party and we cook the largest commercially available pizza at your location! 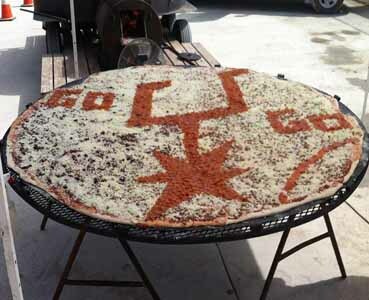 We are focused on crafting truly great pizzas. 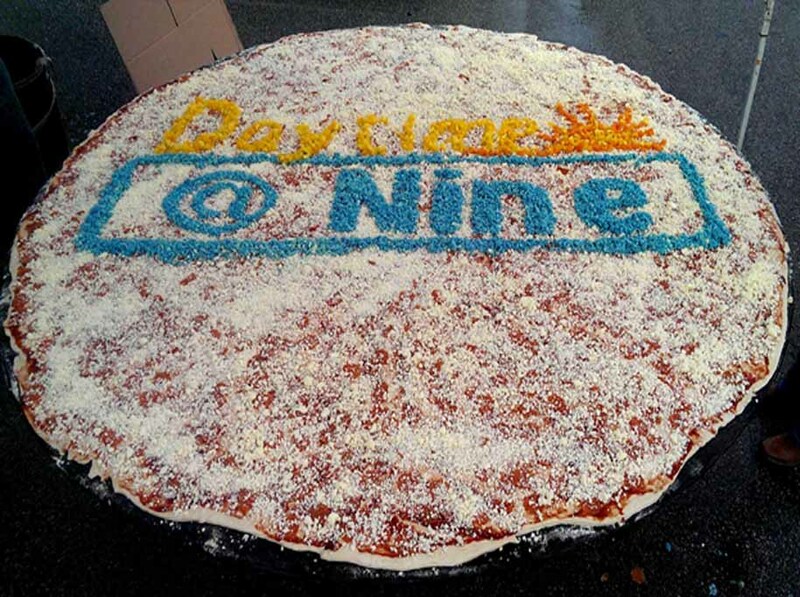 Kurt Oefinger has a single-minded focus to create the best with each pie. 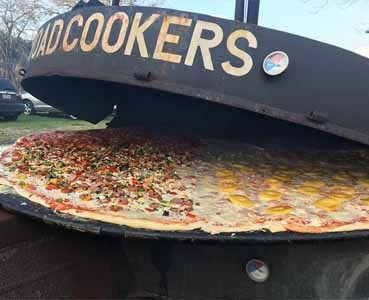 With our mobile wood-fired pizza oven, we can take our house-crafted sausages, bacon, and locally sourced vegetables and ingredients directly to you. 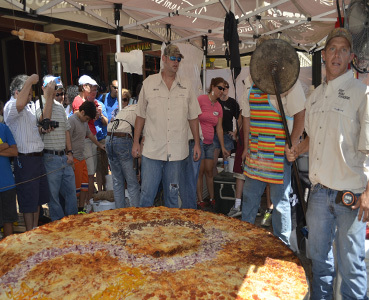 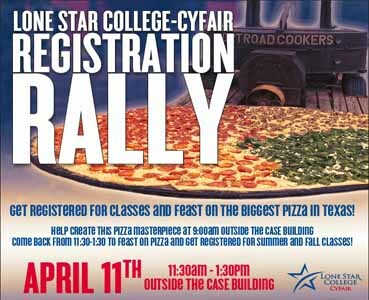 2013 pizza events can be found on our calendar. 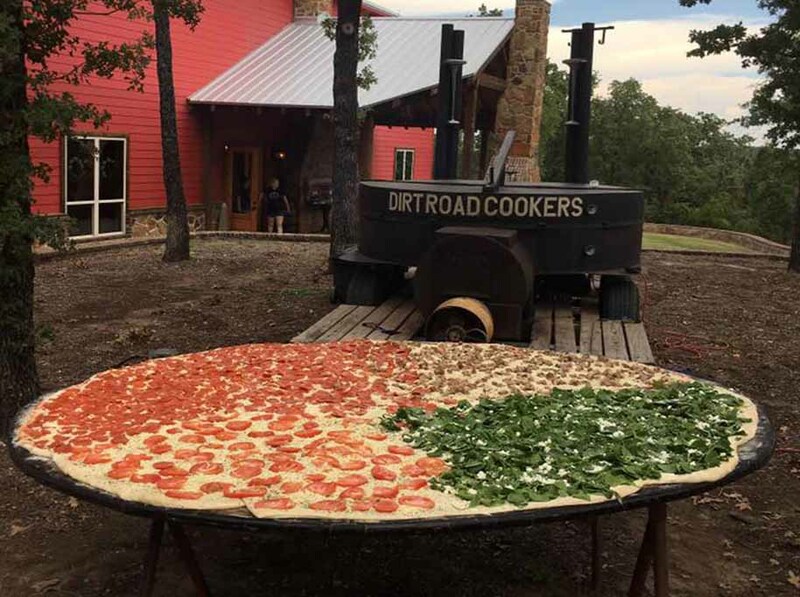 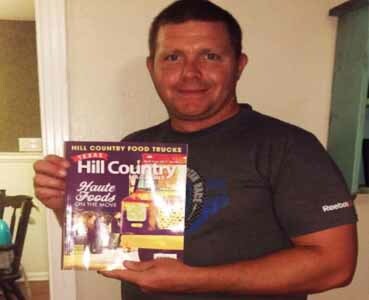 check to see if we are available and book a pizza party with Dirt Road Cookers. 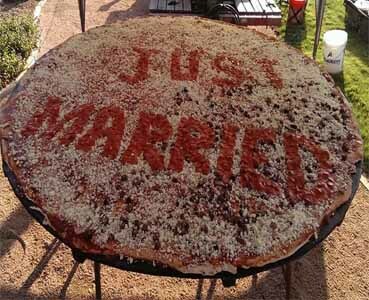 Our pizza menu can be customized to what you prefer. 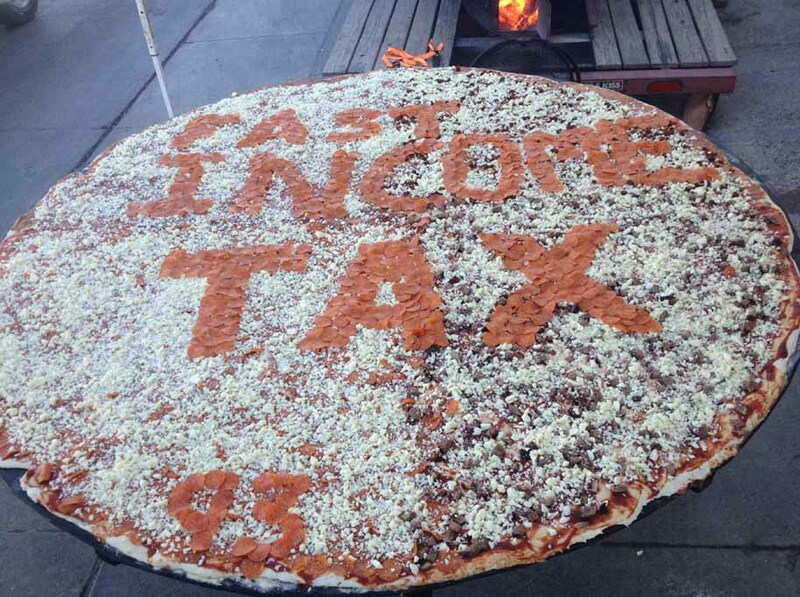 With our low rates, an 8ft. 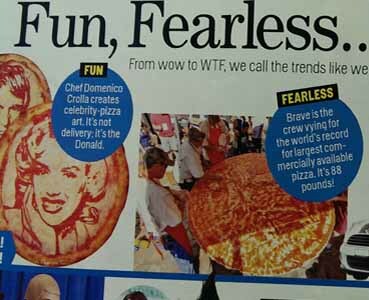 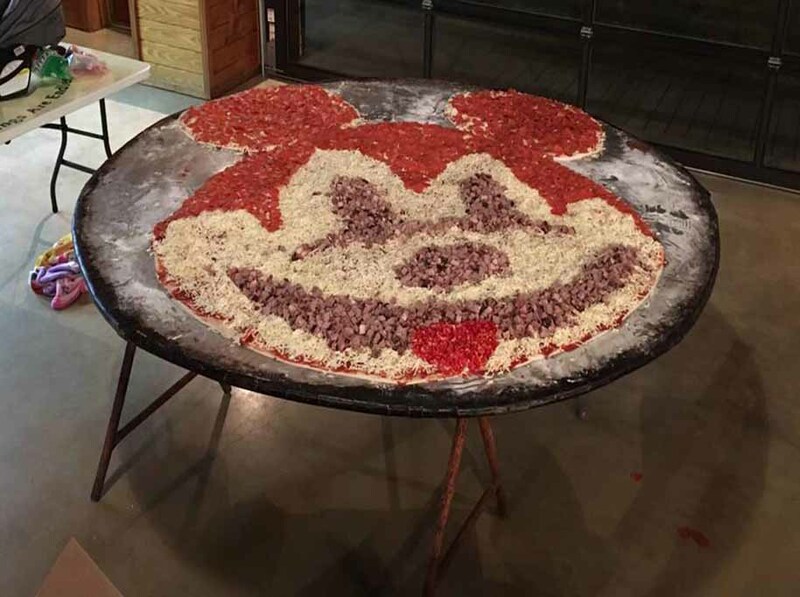 pizza party is more real than you think. 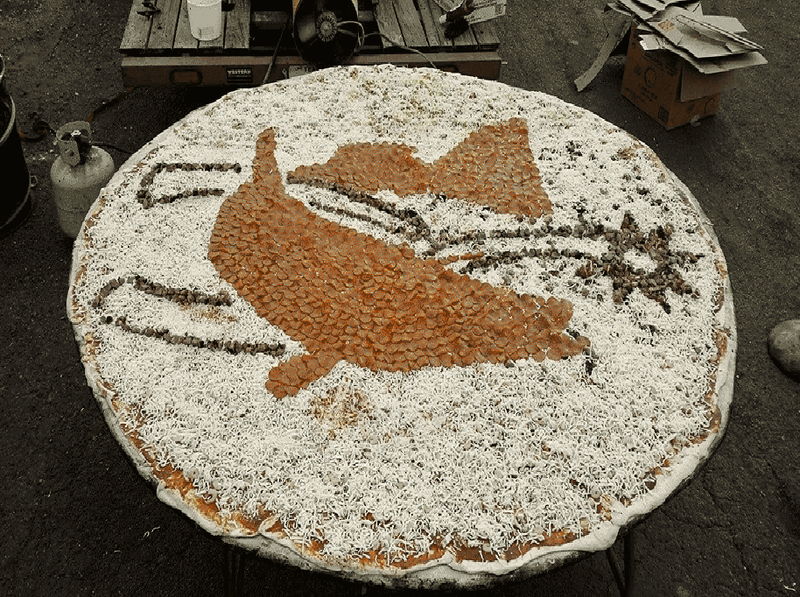 Kurt Oefinger has a single-minded focus to create the best with each pie. 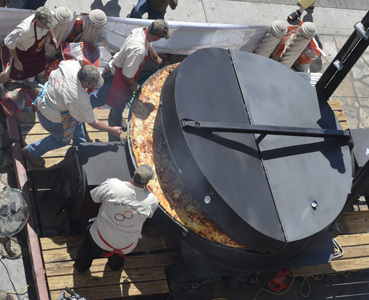 We cook the largest commercially available pizza at your location!